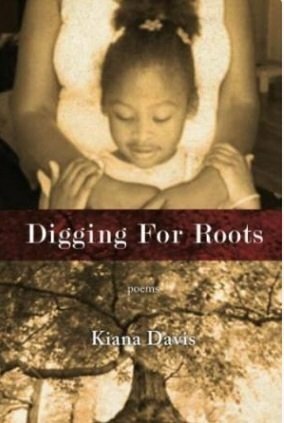 My Digging For Roots poetry eBook is 50% off for the summer. Everyone who purchases a copy will be entered into a raffle for a paperback copy! The raffle winner will be announced August 31, 2014!! !